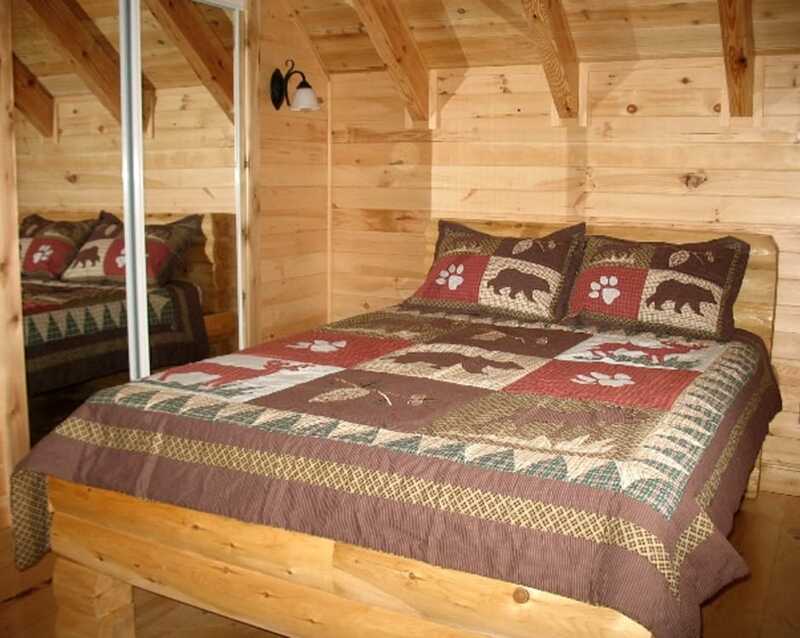 Log-construction cabin for rent, located in a 6-acre forest on the Summit Drive. 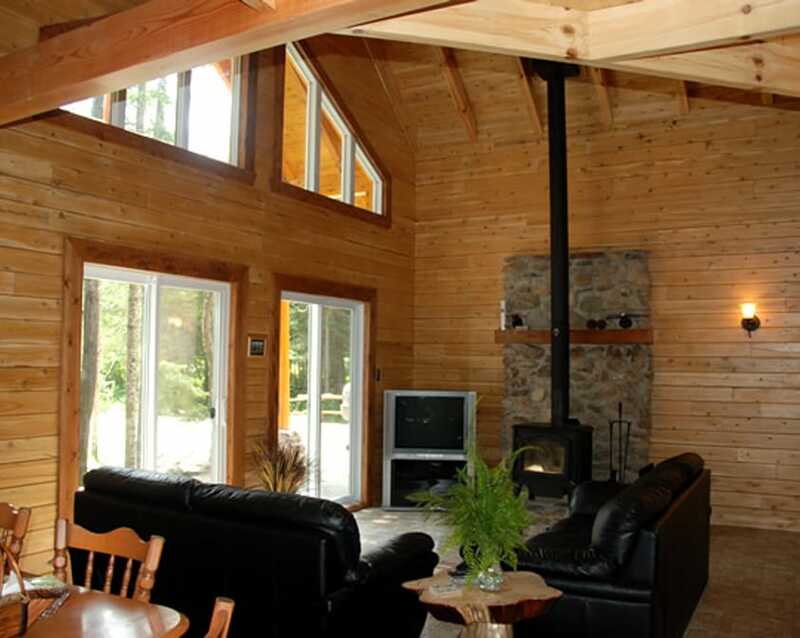 This cabin is located at 15 km from Parc national du Mont-Mégantic, dedicated to astronomy research and the first International Dark-Sky Reserve. 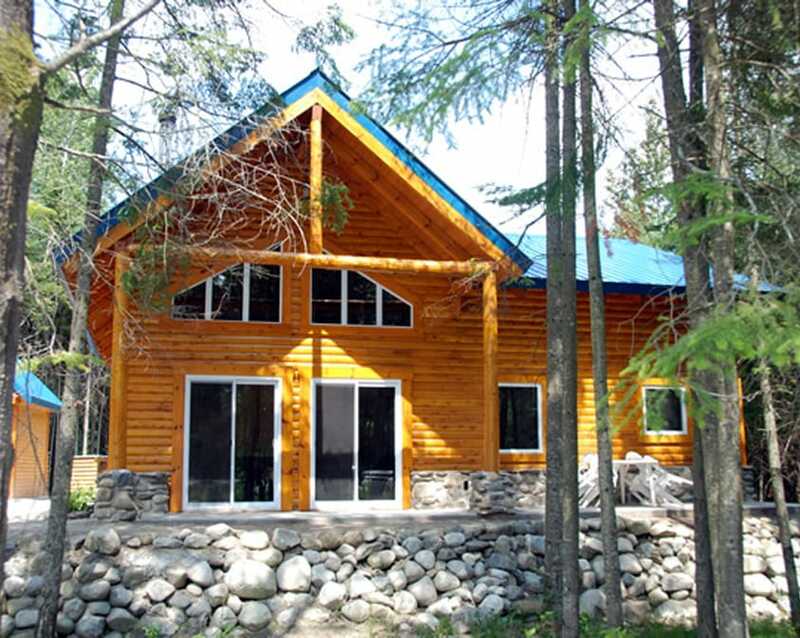 The cabin is independent. There is no electricity, the water is provided by gravity and a hand-pump is used to get water. Lighting is provided by battery lamps. Propane is used to cook. 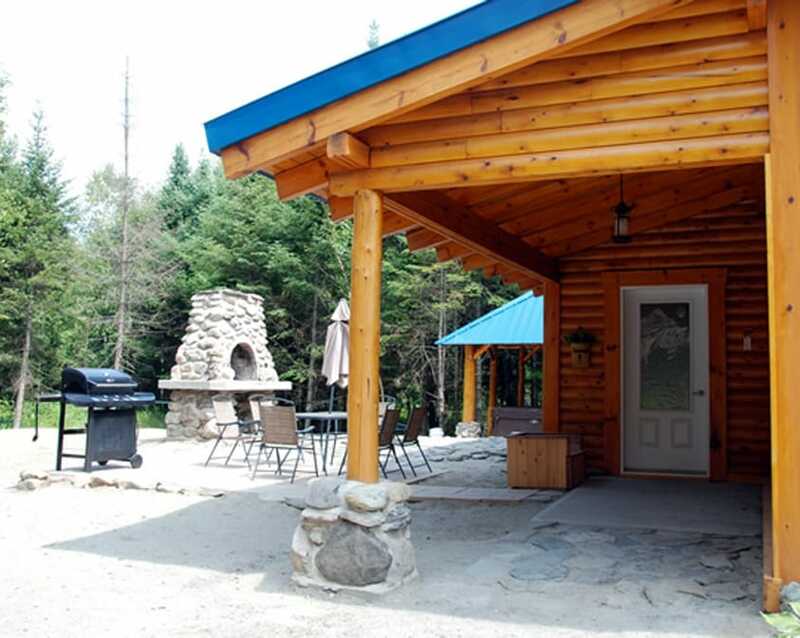 About 20 km from Lac-Mégantic, supermarket, shopping center, hospital, playground, commodities.